If you know me at all you know that my sense of smell is almost non-existent. I haven't truly been able to appreciate or detest the smell of anything since I was little. 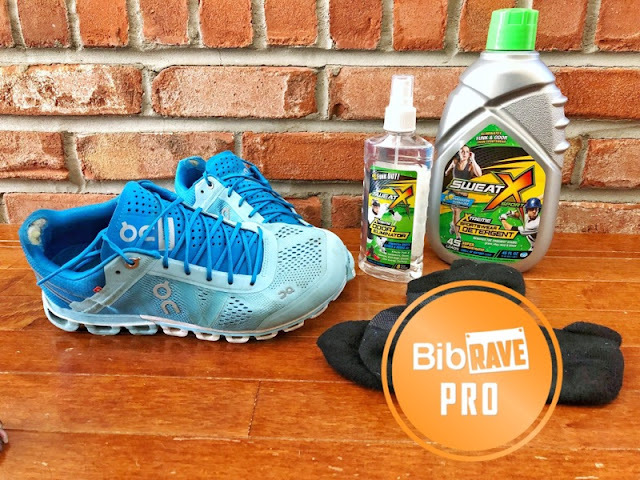 Because of this I felt that trying out the SweatX Laundry Detergent and Odor Eliminator Spray was exactly what I needed. You see, I may not be able to smell my stench, or the unpleasant smells that accumulate around my home and in my car, but my family and friends can. I am super paranoid about this, in fact it is one of my biggest pet peeves. I will go way overboard in order to cover up or mask any unpleasant smell, or something that I even remotely THINK smells. Leaving everything smelling like vanilla or something flowery to the point that it gives people a head ache. So when I was presented with the opportunity to test this product I jumped right one it. 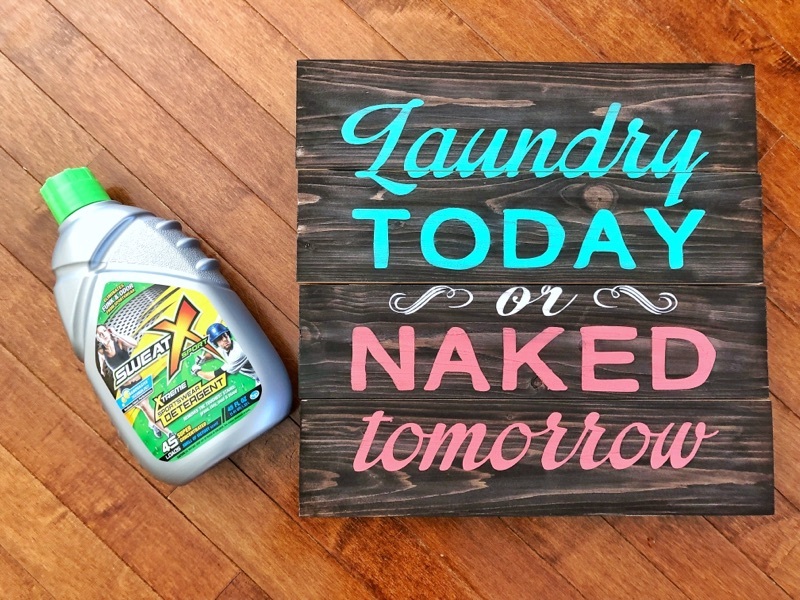 Not only because I love the idea of a detergent that can ELIMINATE, not just cover up, any nasty smell or stain, new or old. Also, due to my paranoid ways I tend to over do it when spraying product or using detergent just to be safe, leaving family and friends doused with flowery scents they may not enjoy, and now I don't have to worry due to Sweat X's performance and fresh clean scent, nothing frilly or overpowering in any way! It's really a win-win in my book! 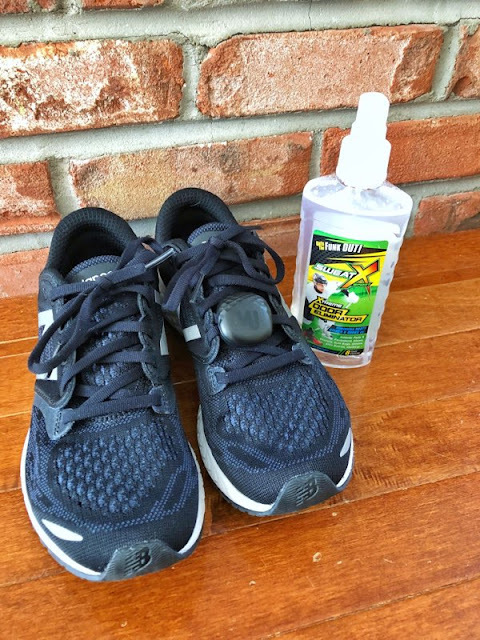 I have peace of mind and my family and friends only smell the fresh clean scent of Sweat X! So, how does it work?! 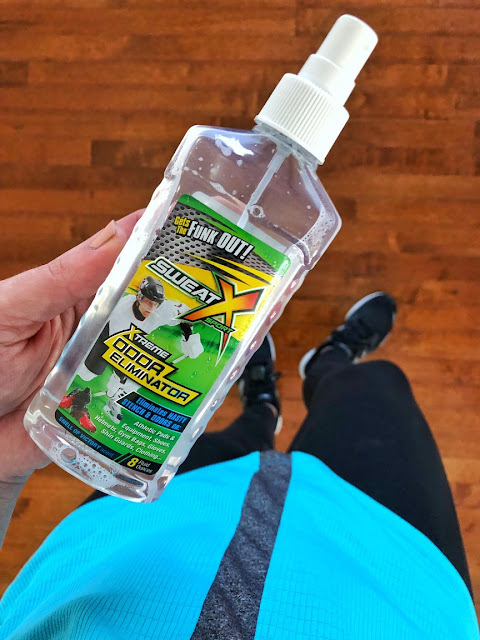 According to Sweat X website, "Sweat X® Sport Detergent is an industry leading sports laundry detergent that is specifically formulated to remove even the toughest sports stains and odors from activewear and technical fabrics. Sweat X is an ultra-thin, proprietary formula using NANOVASIVE™ technology; its tiny molecules lift and remove embedded sweat beads and related odors from all types of fabrics." My other favorite part about this detergent that it can be used on ALL TYPES OF FABRICS AND CLOTHING, I don't have to worry what goes in my laundry machine because I know this detergent isn't going to hurt anything! Let's be real, with two little boys and a husband there's always SO MUCH LAUNDRY so separating my workout gear into yet ANOTHER load isn't really feasible. So being able to throw everything in at once just makes it THAT much more appealing! We also just bought a High Efficiency Washer when we moved into our house a couple years back, we were warned that we had to buy detergents that were High Efficiency compliant, I had no idea regular detergents could hurt or do damage to a High Efficiency washing machine? Well you don't have to worry about this with Sweat X Sport detergent, it is safe for ALL WASHING MACHINES! If this hasn't convinced you that you NEED to go buy this detergent then maybe this will, Sweat X is CHEAPER than it's competitor! All you need is 1 oz. of detergent for a full load of laundry!! 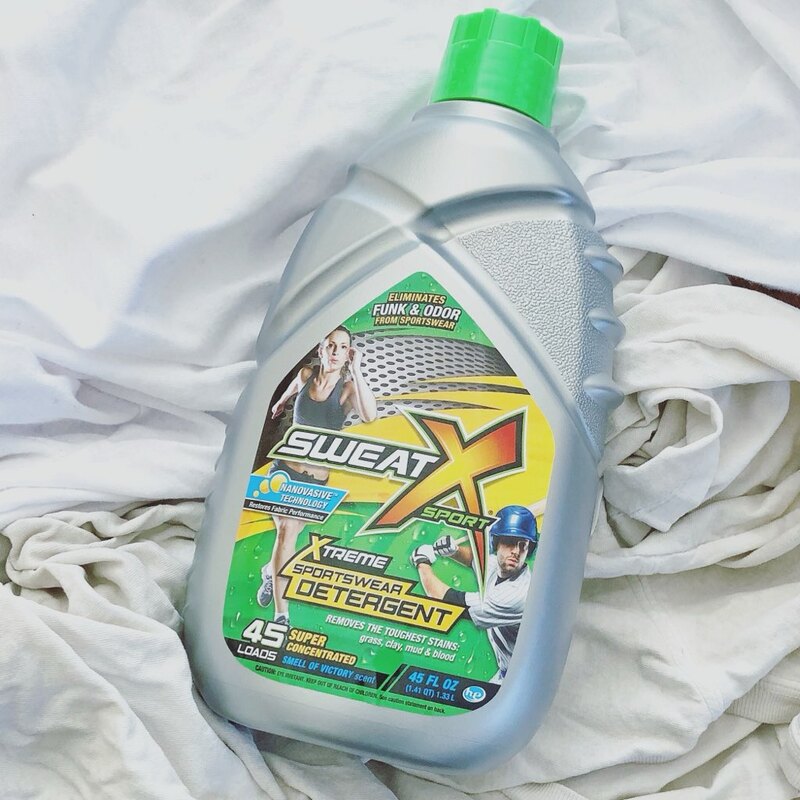 The cap of the Sweat X Laundry Detergent holds just 1 oz. of liquid to help with measuring! Now I know what you're thinking, every other detergent has a measuring lid as well BUT Sweat X's competitors detergent lids can hold up to 6 oz of detergent making it wildly inefficient and aids in the users using MORE than they need in turn having to purchase more often. So let's recap shall we? !